Let’s do our creative work. Let’s create a life we love. Deep inside you is a person who is wildly creative. And insightful. Who transforms lives with your work. That spirit is ecstatically in love with life. It’s holy. And it is the Real You. Deep inside you is a person who is wildly creative. And insightful. 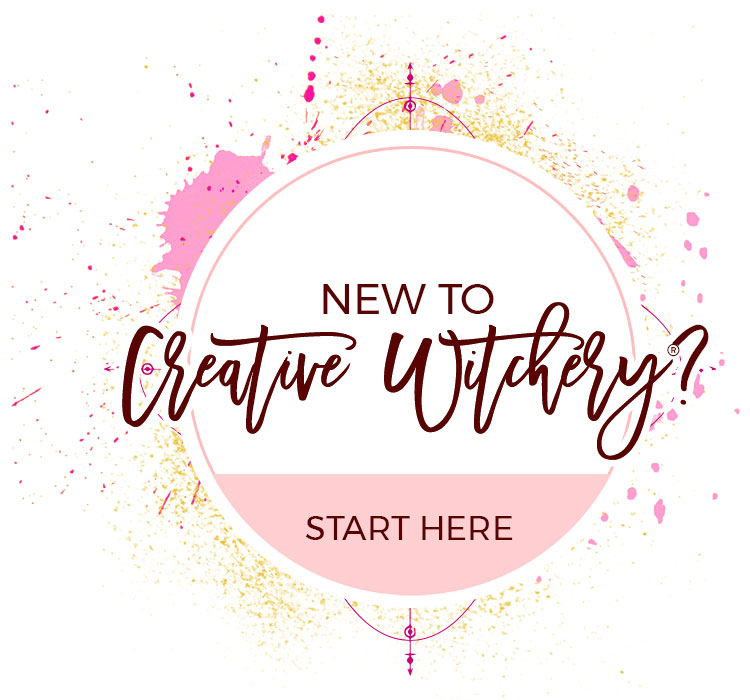 Once you begin to live the Creative Witchery® way, you begin to work magic. You create from the soul, with depth and truth. And you create the life you were always meant to have.